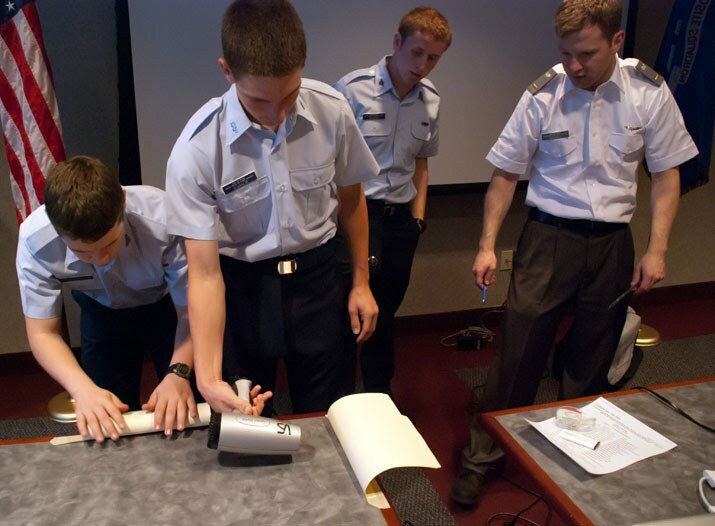 Aerospace Education is a core mission of the Civil Air Patrol. Presenting courses and learning opportunities to both our membership and our communities, the Aerospace Education program offers the opportunity to learn about the exciting world of aerospace. From the past to the future, physics to psychology, terrestrial to extraterrestrial, we explore the rich variety of knowledge and disciplines that drive the aerospace industry. With the Dallas / Fort Worth Metroplex as our home, we are lucky to draw on rich and vibrant aerospace industry and community to help present engaging and enlightening programming.